Featured in Best Burgers in Seattle Southside blog. 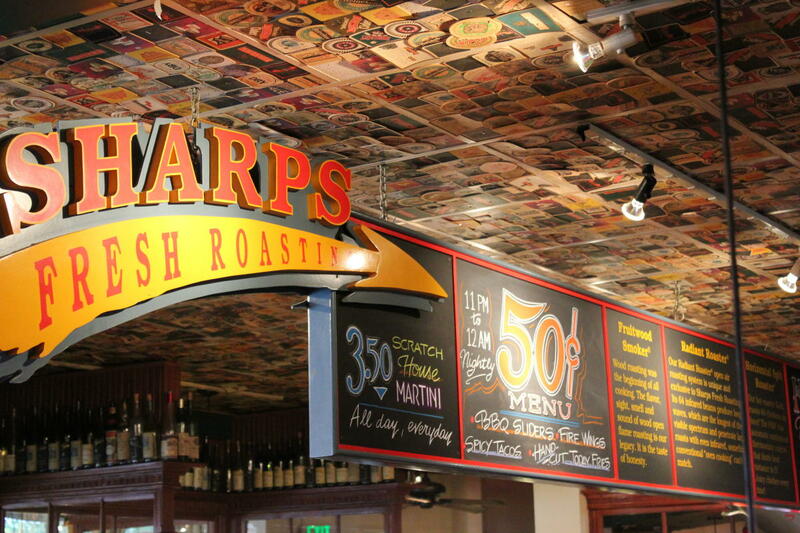 Description Sharps is a Classic American Roasthouse featuring over 10 fresh Roast varieties Daily from its 25 foot Roasting Works. 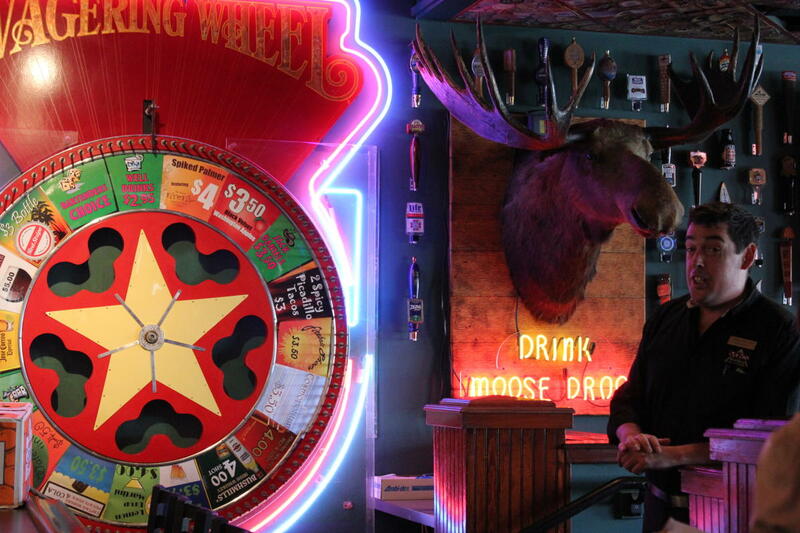 Our pub offers over 500 fine spirits and 26 fresh live draught. Sit down or buffet lunches and dinners are provided, with a wide variety of specialty cocktails, beer, and wine. Space Notes 80" TV Available for use for all events. There is no charge for a room rental free for private dining area space. The entire restaurant is available for full rental.